Get Up & Go Publications produce the world’s best-loved inspirational and transformational diaries and journals. They have been connecting with the Irish Diaspora through their signature product The Irish Get Up and Go Diary since 2007. Get Up & Go products make beautiful gifts – for ‘get-up-and-go’ people everywhere. Whether you are Irish (or not), a Busy Women, a young teenager, a school student, a traveller or an entrepreneur, they have a perfect product for you, or to give as a gift for a friend or colleague. Get Up & Go Publications Ltd are based in Sligo, and over the past 10 years, have steadily increased their range of products to cater for different market segments, including tourists and the diaspora, (The Irish Get Up and Go Diary) Busy Women (Diary and Daily Planner) Young people 8-15, School Students (Homework Journal), Entrepreneurs (Genius Journal), and travellers (Travel Journal). 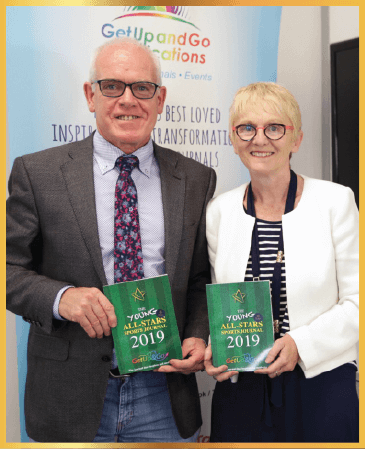 In addition, Get Up & Go Publications hold an annual inspirational speaker conference in Sligo and their past (and future) speakers share their inspirational stories in Get Up and Go Heroes. Get Up & Go are now selling over 50,000 copies of 'the world's best loved inspirational diary' annually. 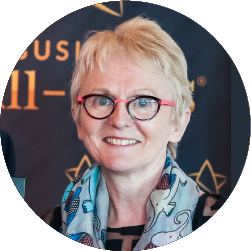 They have delivered almost a quarter of a million books of positivity and inspiration into Irish society since 2007. Get Up & Go, continue to seek out partnerships and collaborations with ‘get up and go’ people in the world of education, entrepreneurship and health and well being, with the intention of growing a ‘get up and go’ community that is inspired, motivated and committed to shining a light on, and finding solutions for, the worlds’ most most pressing problems. 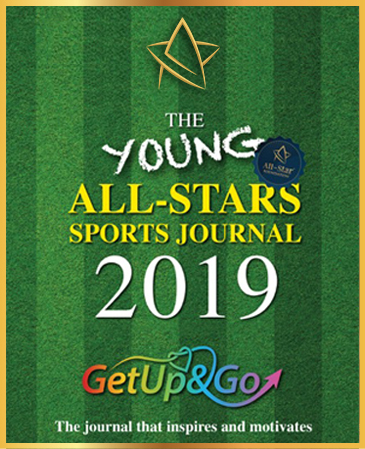 Get Up & Go Publications Ltd is offering 15 places to sports/GAA clubs to personalise/ customise the cover of the Young All-Stars Sports Journal 2019 with optional advertising opportunity on the inside front and back covers.